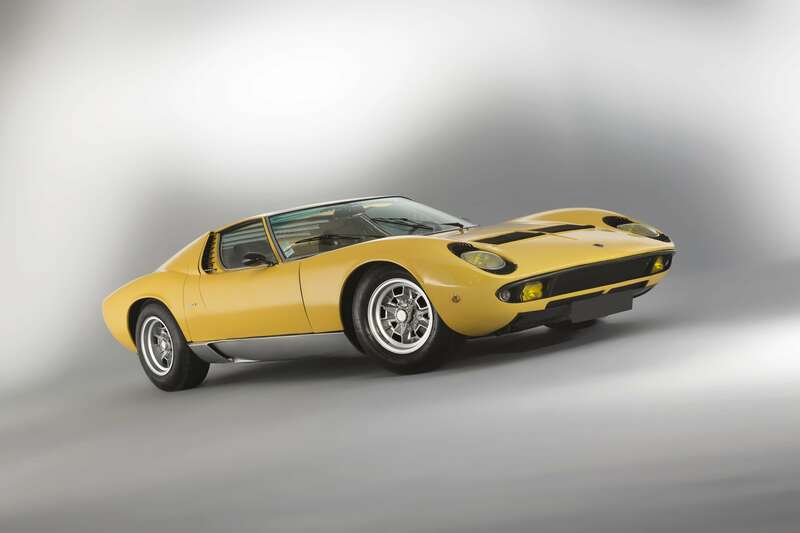 The 5th edition of Le Mans Classic by Artcurial Motorcars that was held on Saturday 7 July in a packed saleroom at le Circuit de la Sarthe offered some really spectacular results. 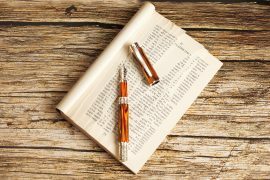 This biennial auction is held as part of the prestigious historic motor racing event Le Mans Classic, attracting enthusiasts and collectors from around the world. 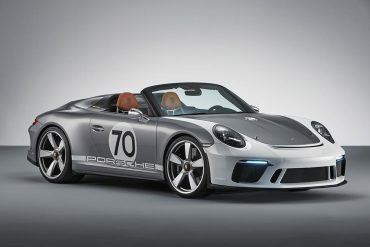 Lasting over four hours, with 13 lots changing hands for over 200 000 €, including two over 1M€, with 4 world record prices, the sale realised 12,6 M€ / 14,7 M$ – the best sale result for any auction held at Le Mans. 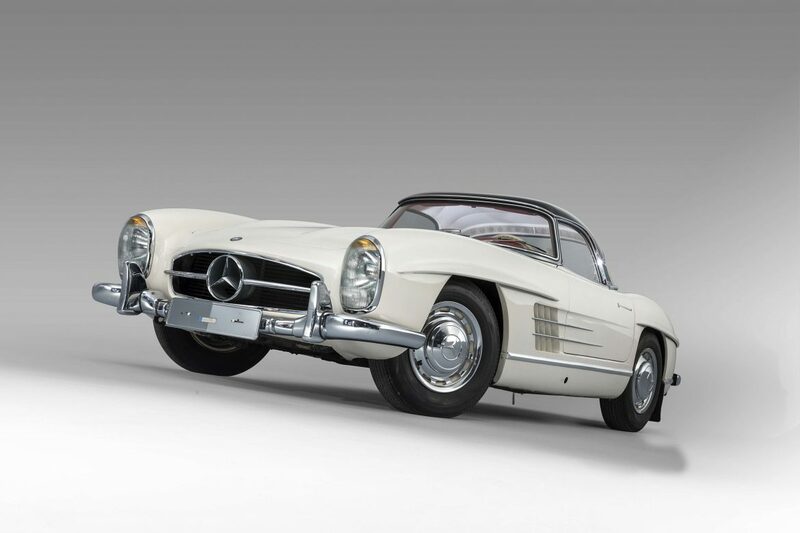 Mercedes was the indisputable star of the sale, and in particular lot 39, the 1963 Mercedes 300SL Roadster. 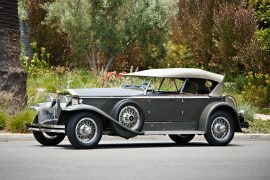 This automobile was exceptional for having covered a mere 1 380 km in the hands of just one owner from new. 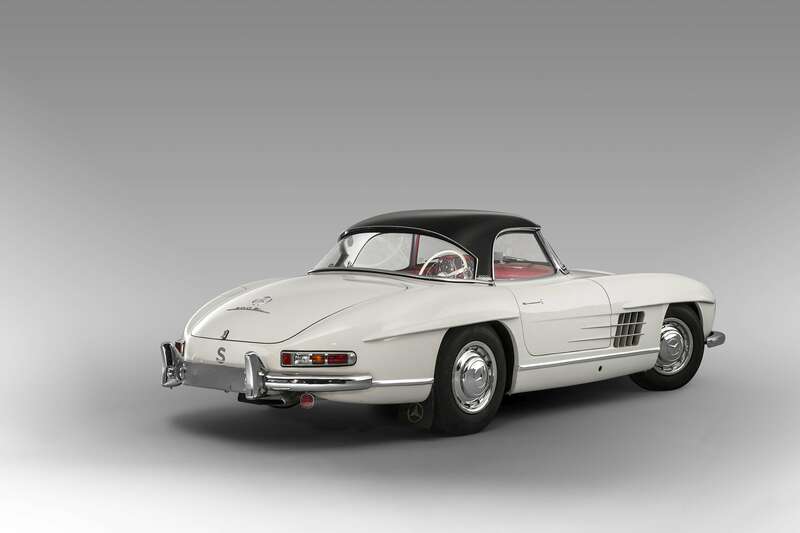 This lot attracted serious and sustained bidding and finally changed hands for 3 143 000€ / 3 695 000 $, over double its estimate, establishing a new world record for this model at auction. 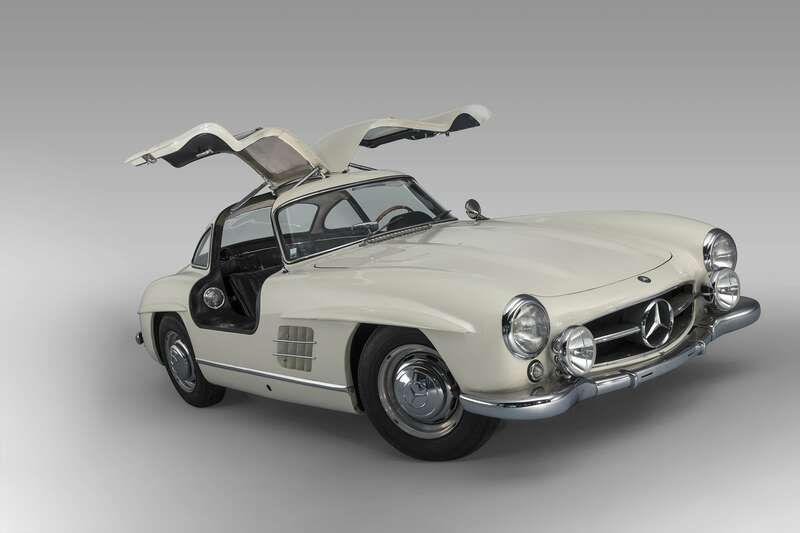 Its sister, the 1956 300 SL Gullwing (lot 40), sold to an European enthusiast for 1 013 000€ / 1 190 000 $. 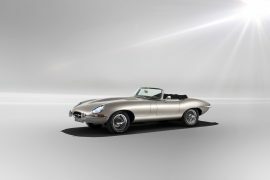 This provided double satisfaction for Artcurial Motorcars, having been commissioned by the Swedish government to sell these automobiles to raise funds for a charity supporting the education of children in need. 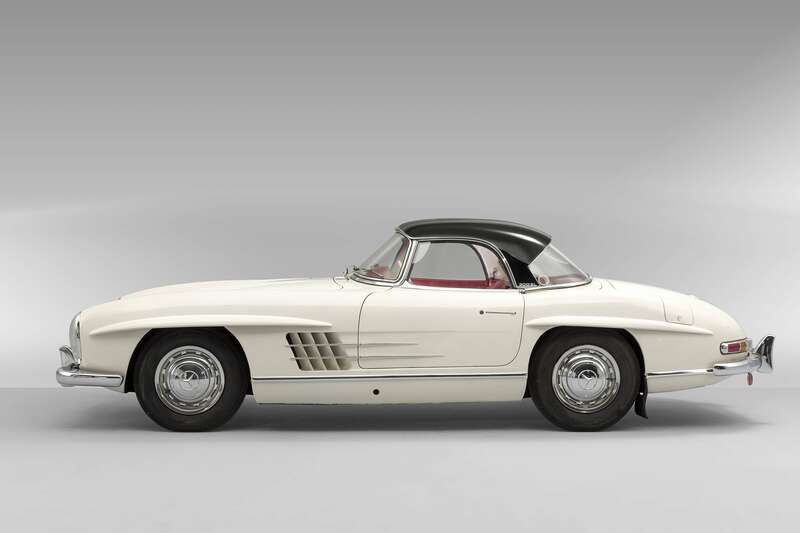 Two other descendants of the 300SL, the SLS AMG Coupé (lot 68) and Roadster (lot 69), both from 2014, found new owners for 488 700€ / 574 000 $ and 554 300€ / 651 000 $ respectively. 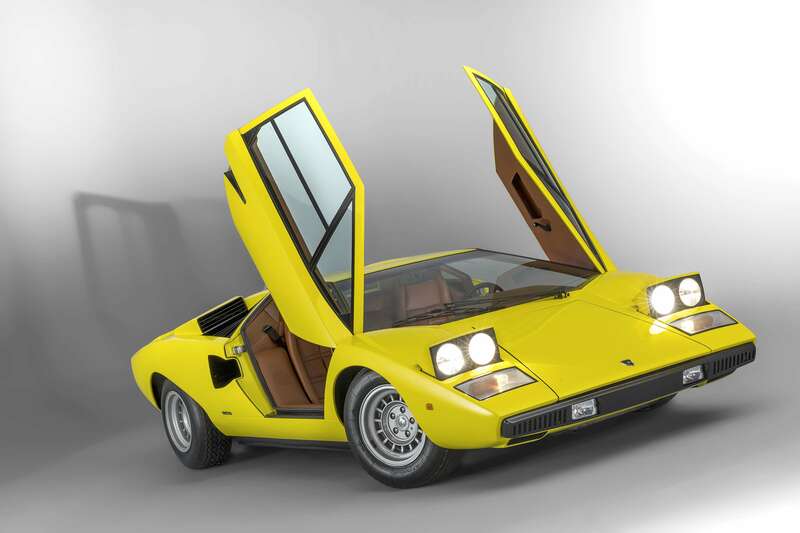 There were also some classic models among the Italian cars that shared the limelight, including lot 30, the 1968 Lamborghini Miura P400 which sold for 834 400 € / 981 000 $, and lot 95, the stunning 1975 LP400 Countach « Periscopio », an icon of 1970s design that joined a private European collection for 977 400 € / 1 149 000$.